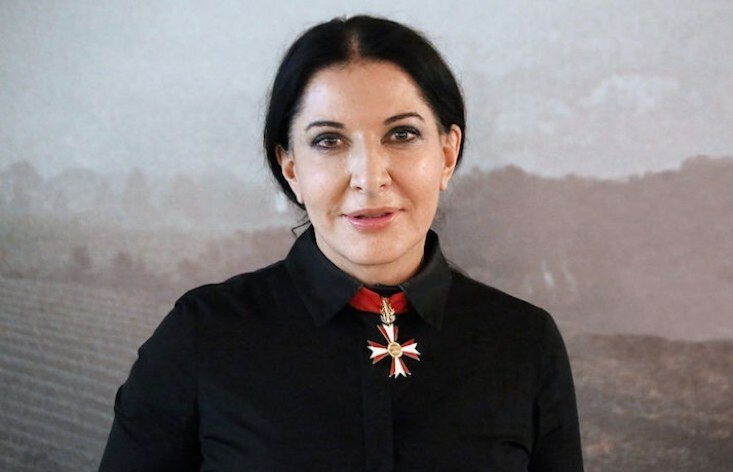 Serbian performance artist Marina Abramović has chosen not to press charges against a man who publicly attacked her at a book signing in the Italian city of Florence. An amateur artist assaulted the 71-year-old as she left the Palazzo Strozzi on Sunday as part of an event for her latest retrospective, Marina Abramovic: The Cleaner. Abramović, who was left “stunned but unhurt” by the attack, refused to press charges, but asked to speak to Pisvejc in an attempt to understand his actions.